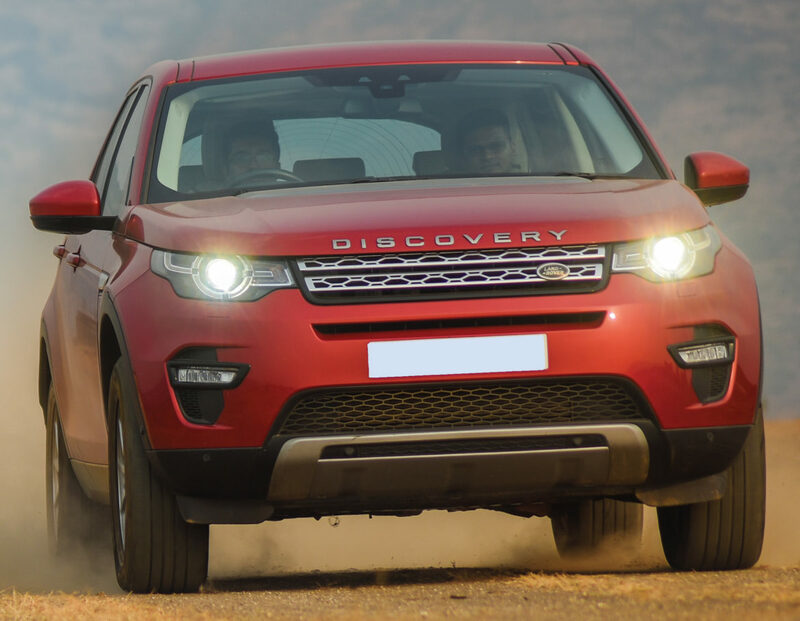 If you think you can’t cross continents in a Land Rover Discovery Sport, here’s one way to start. When the Land Rover brand came into existence three years after the Second World War, a sturdy go-anywhere vehicle was required in the UK. The first prototype was built on a Jeep chassis and ever since, this iconic British brand has been known to traverse the toughest of terrains. In recent years, however, the demand for SUVs has increased so much and the potential customer’s requirements from an SUV have changed too, as a result of which Land Rover is now building more vehicles for the road than off it.